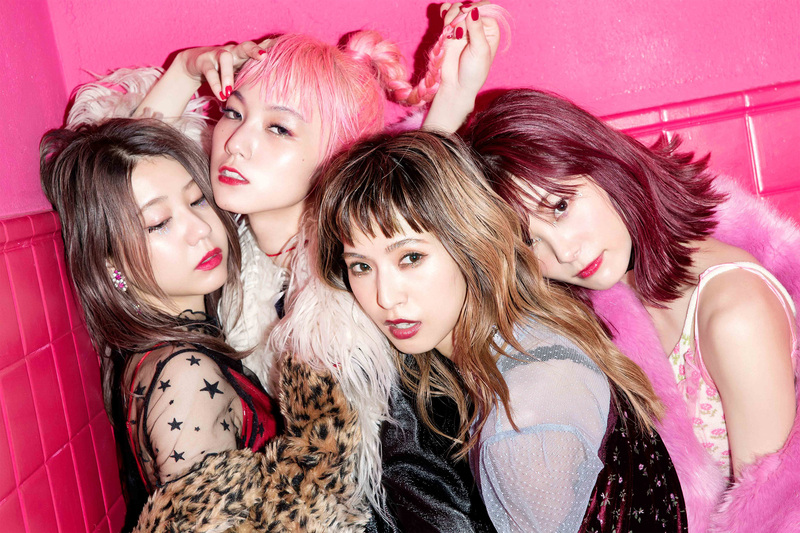 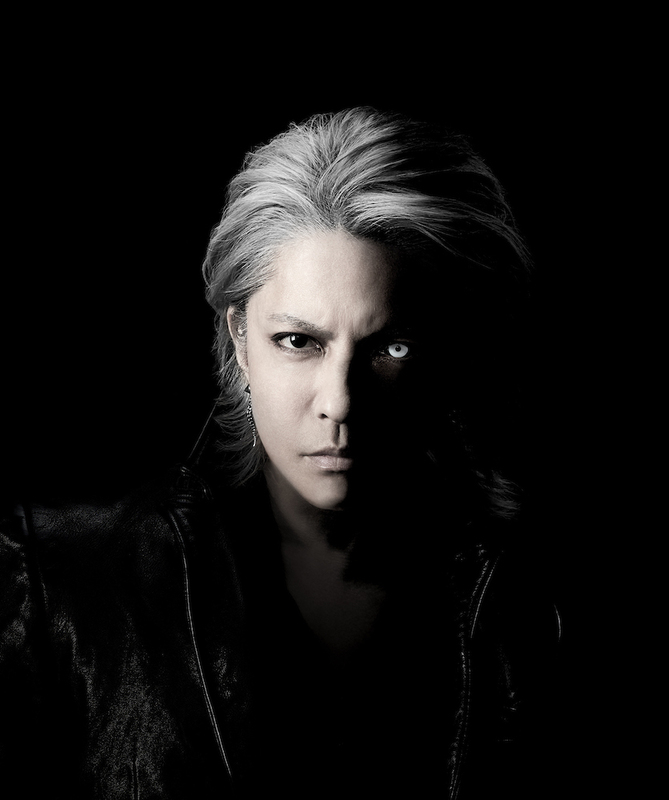 JRock mega-superstar band X Japan will reunite for a live performance at New York’s Madison Square Garden on October 11, 2014. 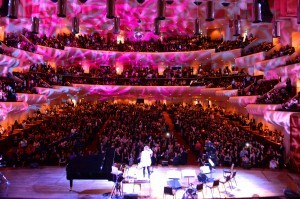 X Japan leader Yoshiki made the announcement at his solo performance at San Francisco’s Davies Symphony Hall as part of his Yoshiki Classical Tour. 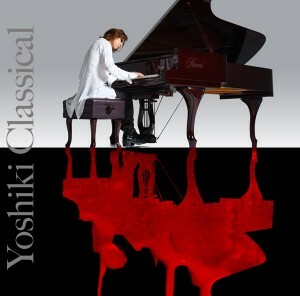 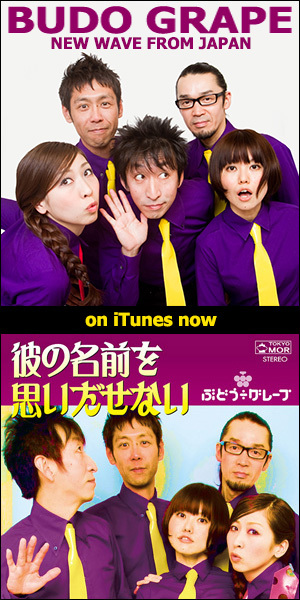 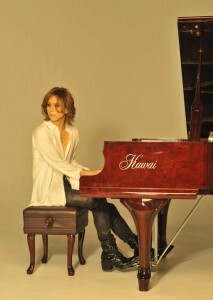 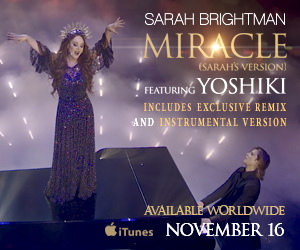 More details will be announced via Yoshiki’s official website http://yoshiki.net. 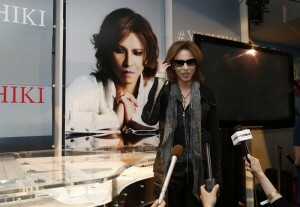 Yoshiki live event at Grammy Museum in L.A.